Are you a senior engineer or development team lead? Are you ready for challenging role leading and driving creativity and innovation in a market leading product? Want to work with a fun, energetic and talented team of “technologists”? Then continue reading! We are actively growing our digital business and development teams to drive modern cloud services forward. Our drive for innovation in product and services is unparalleled, that’s why customers like Apple, Delta, SAP and others succeed with our products. In this high growth environment, you will have plenty of opportunity to learn, grow and succeed. As a Full Stack Engineer and Team Lead you will be a key player in driving new development, creativity and innovation. You will help in leading end to end project development while mentoring a team of developers working on our customer intelligence BI platform. 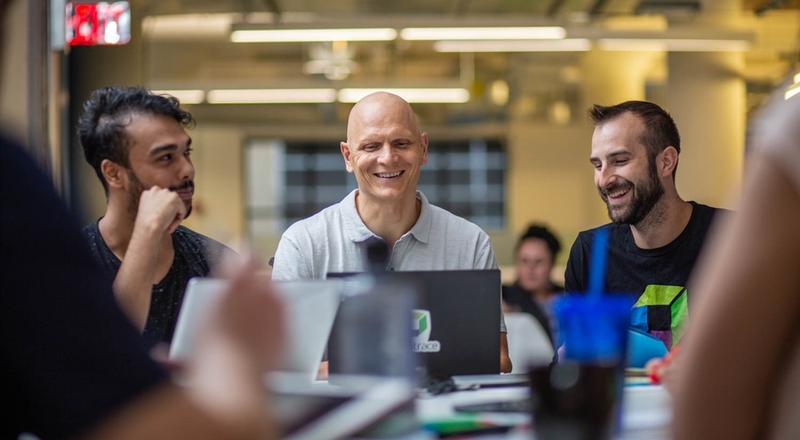 This platform helps us understand our customers, how they use Dynatrace, their technical environments, consumption and more so we can assist with their growth and success. 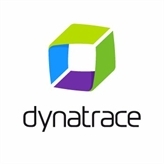 Want to get notified about new jobs at Dynatrace?